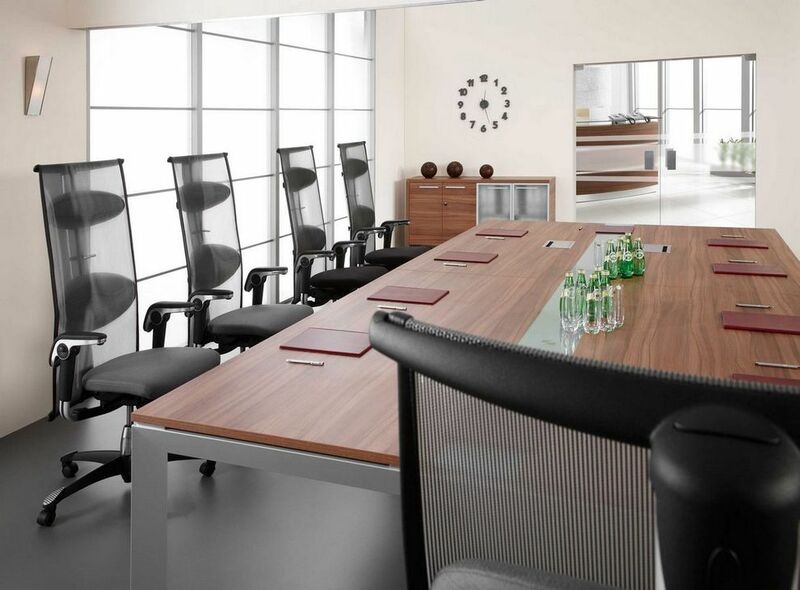 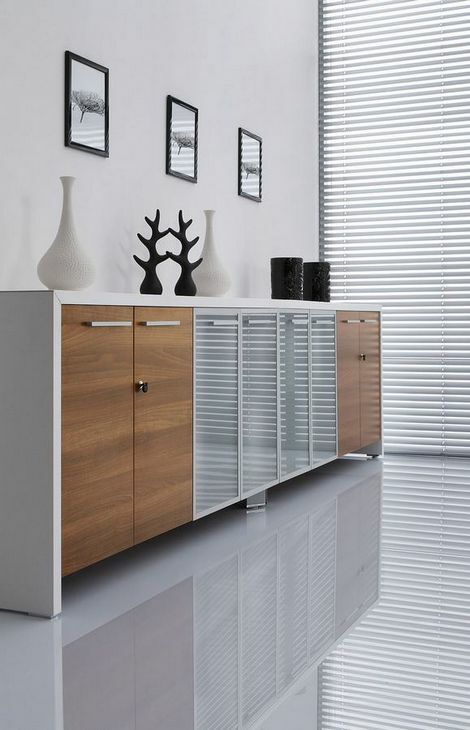 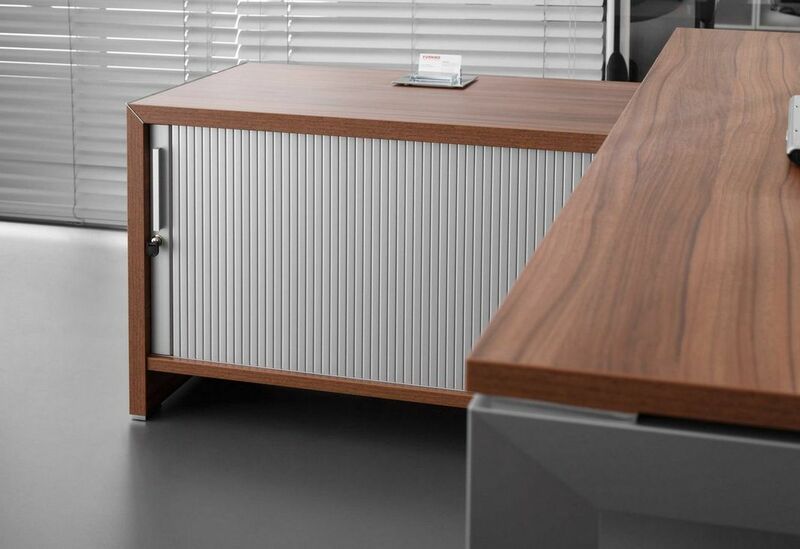 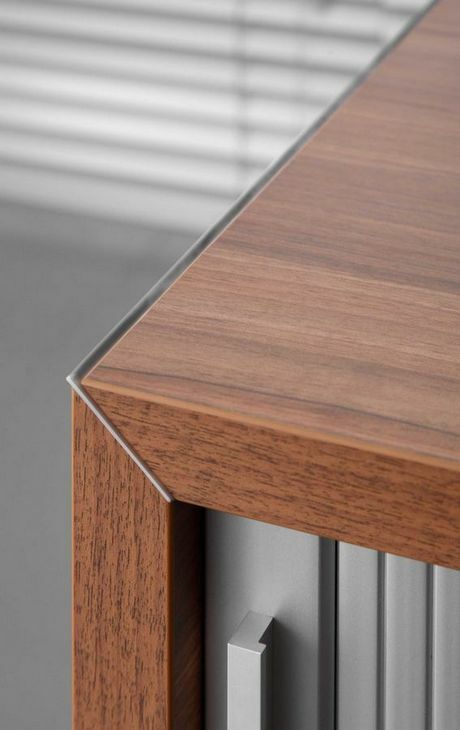 Simple form based on geometric shapes and carefully designed details are main features that emphasise the unique and modern style of TRIANGO executive furniture system. 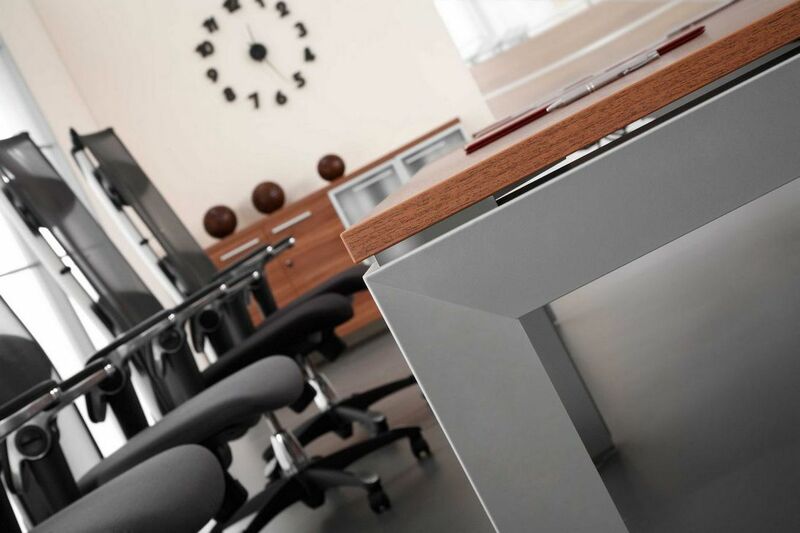 Tops of desks are supported on aluminum frames of an equilateral triangle section. 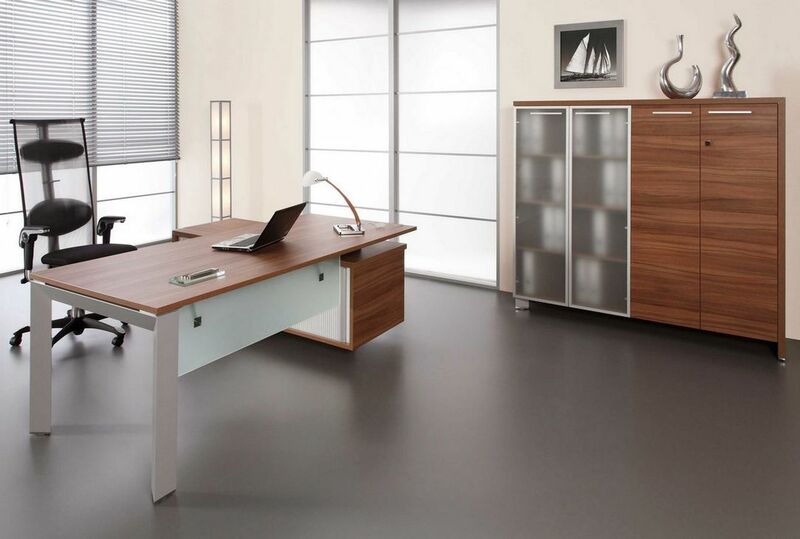 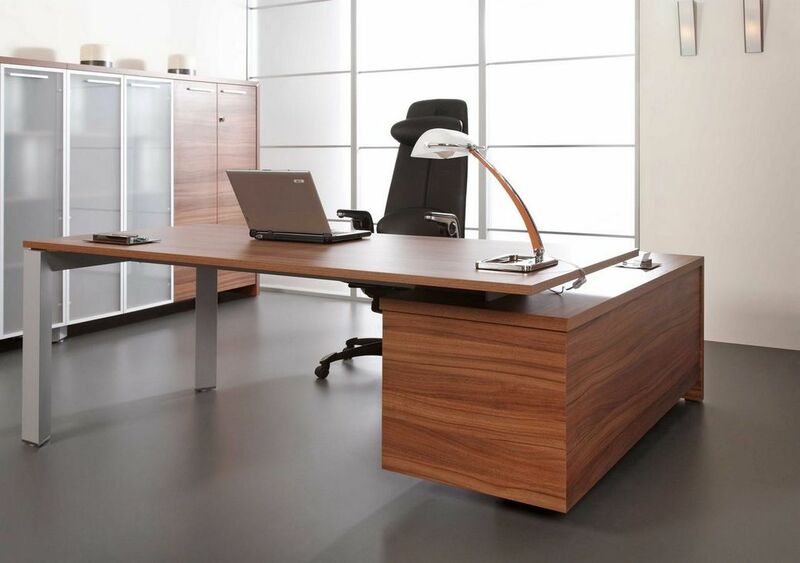 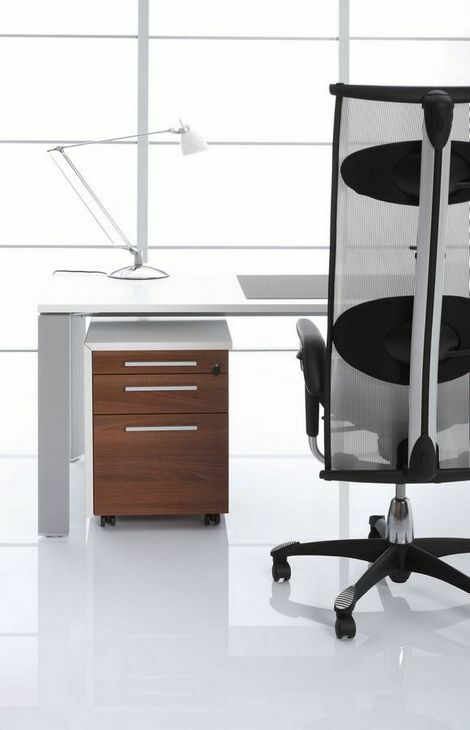 Desks are available in several versions: as free standing units or with a connected handy tambour door storage unit. 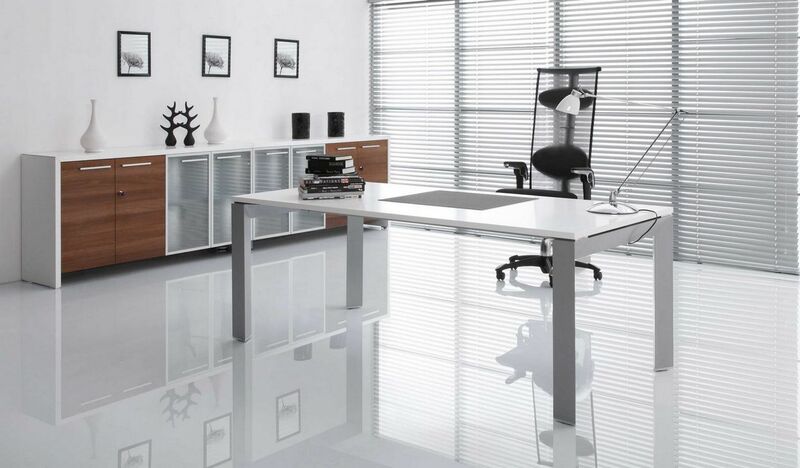 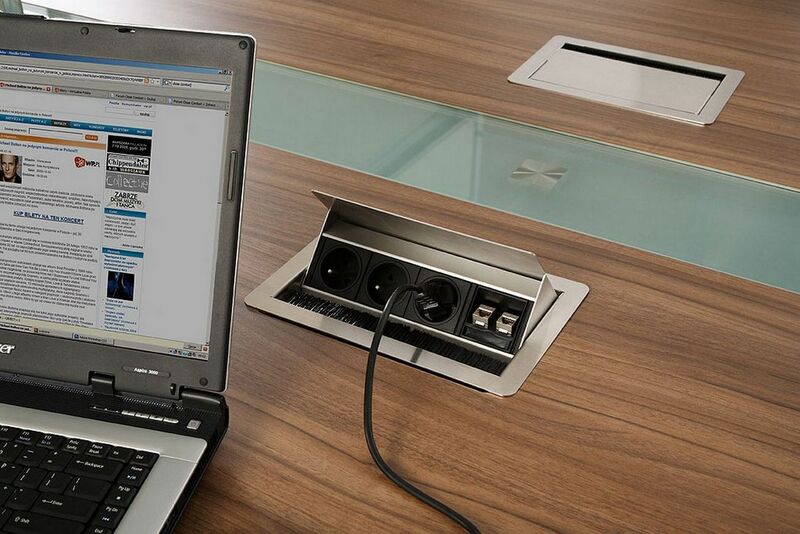 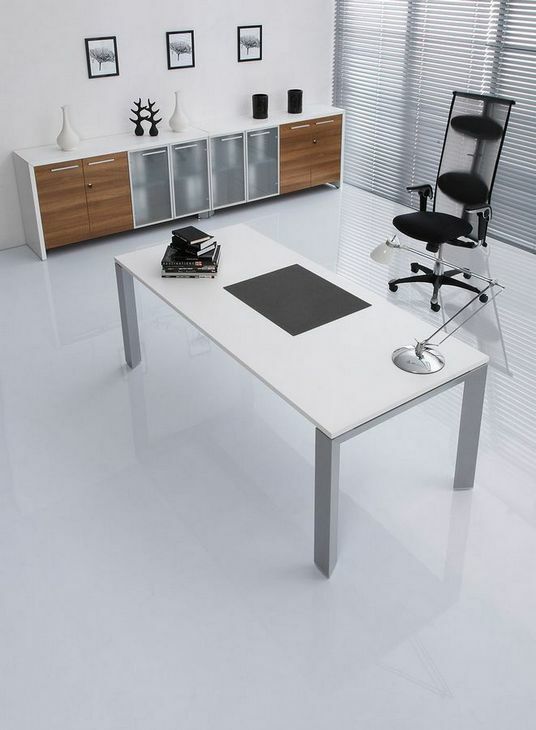 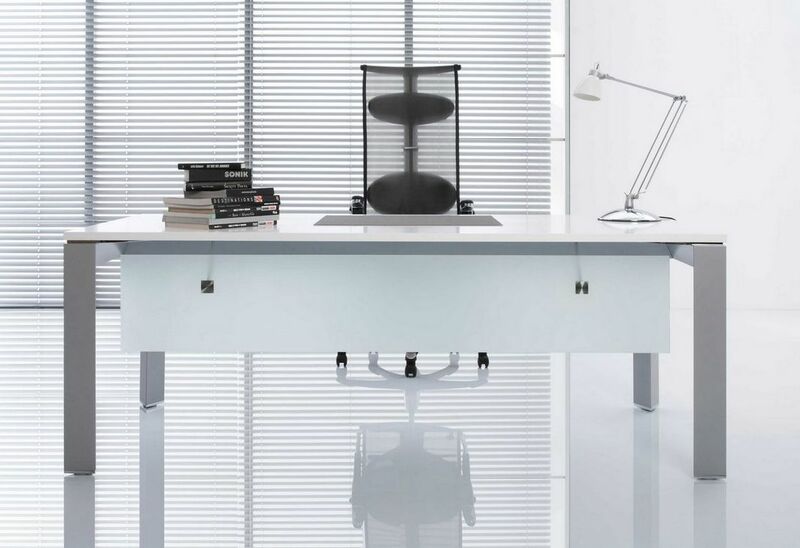 Desks can be equipped with a modesty panel made of matt cut glass. 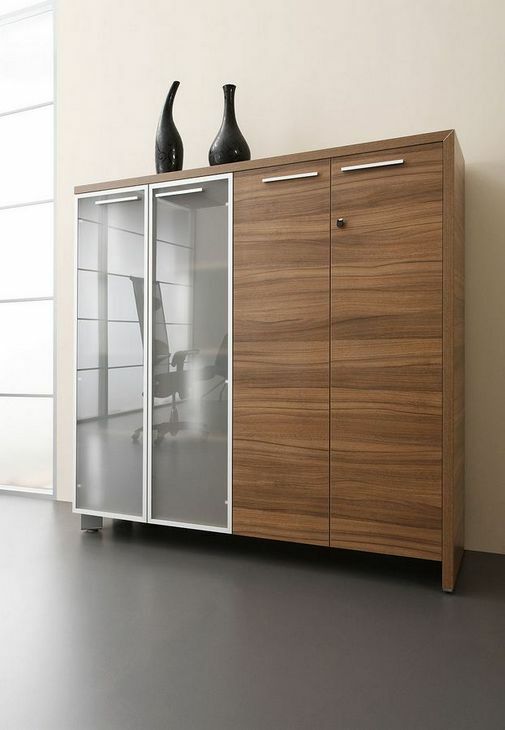 Cabinets with a characteristic asymmetric casing are a supplement of the TRIANGO system.